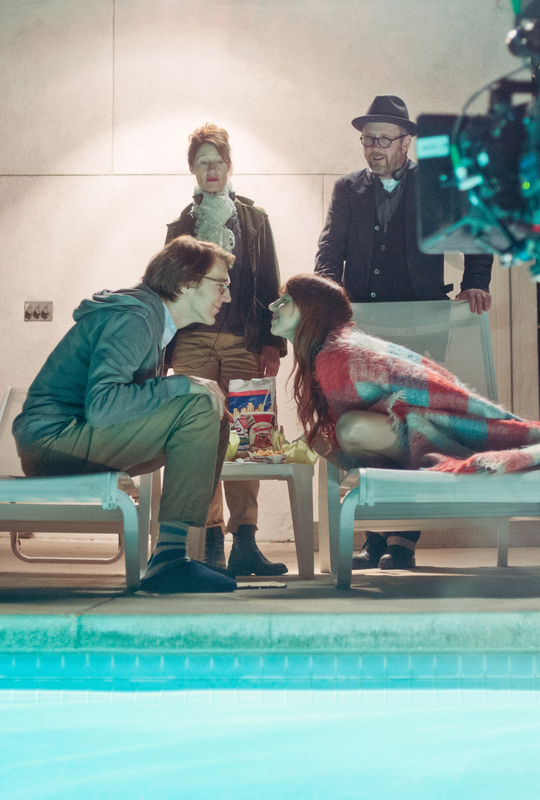 Ruby Sparks Trailer Brings The Magic - Are You Screening? 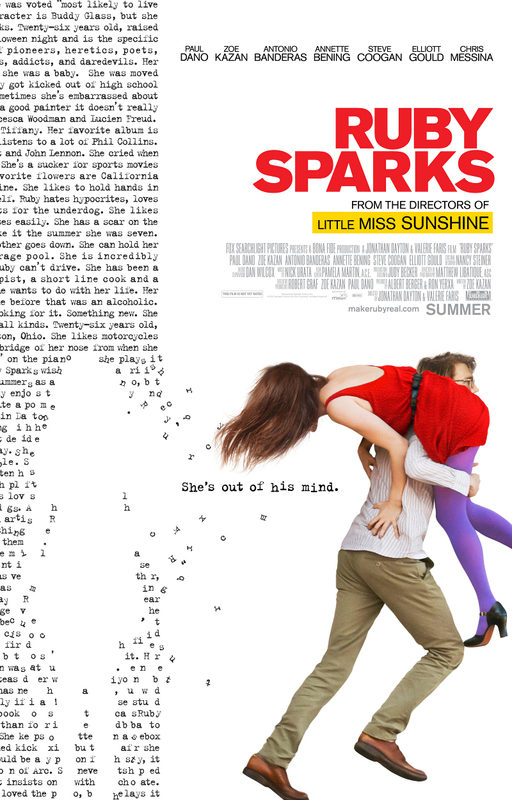 Ruby Sparks is hitting theaters July 25th, and if there is one movie you don’t want to let slip past you, this is it. From the directors of Little Miss Sunshine, and starring the long under-appreciated Paul Dano, this quirky number looks like a surefire hit for the right audience. Chiefly, all of you who let out a little, “Awwww,” when you saw Little Miss Sunshine. It has clear connections to other films, but it looks to manage its own spin on things, and singles out love as its talking point. I wouldn’t be surprised if this one finds itself somewhere on my best of the year list. In RUBY SPARKS, Calvin (Paul Dano) is a young novelist who achieved phenomenal success early in his career but is now struggling with his writing — as well as his romantic life. Finally, he makes a breakthrough and creates a character named Ruby who inspires him. When Calvin finds Ruby (Zoe Kazan), in the flesh, sitting on his couch about a week later, he is completely flabbergasted that his words have turned into a living, breathing person.